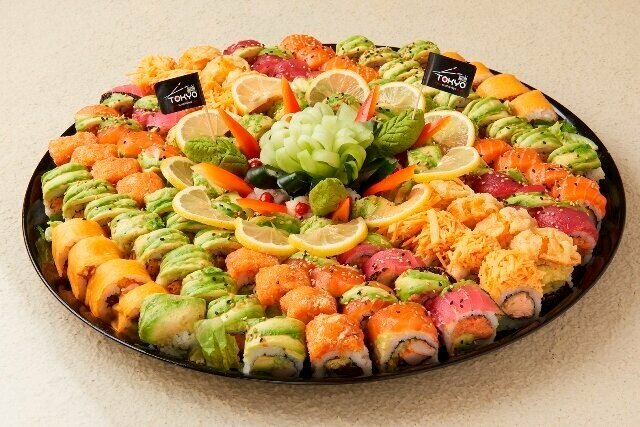 Offering free delivery for NYC's Best kosher sushi! After long await, our first Sushi Tokyo location in Manhattan in May 2017. Offering the freshest kosher sushi in Manhattan, Sushi Tokyo's name offers a guarantee of quality for nearly a decade. Established in 2008, Sushi Tokyo introduced a new approach to kosher sushi and with our first expansion into Manhattan, we're excited to offer the same superb kosher sushi to our devoted customers in the greatest city in the world.